1 ARTISTIC VIEW: Boulder City Art Guild will honor its August artist of the month, Donavon Lockett, during a reception from 1-3 p.m. Saturday at its gallery inside the Boulder Dam Hotel, 1305 Arizona St. Lockett is a photographer and will showcase his work featuring the trees of Mount Charleston. All are welcome to attend. Visit www.bouldercityartguild.com for more information. 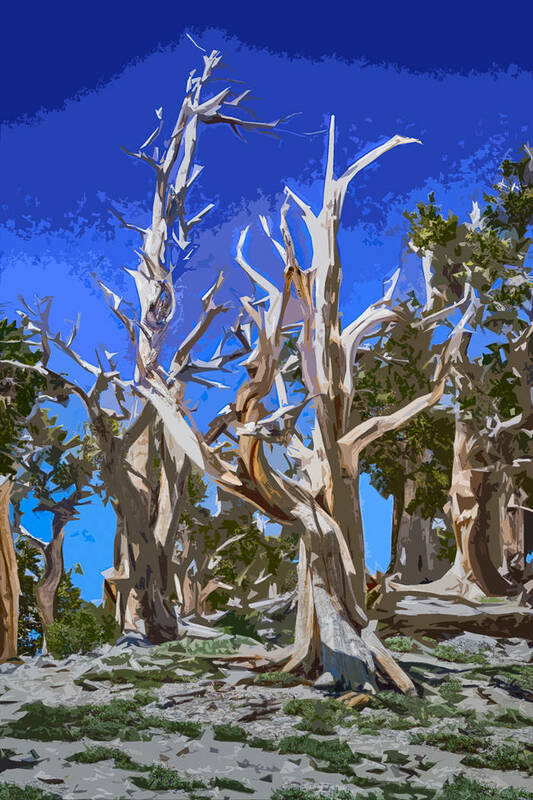 Boulder City Art Guild Works by digital photographer Donovan Lockett will be exhibited at Boulder City Art Guild's gallery throughout August as part of the “Trees of the Mount Charleston Wilderness Area” show. 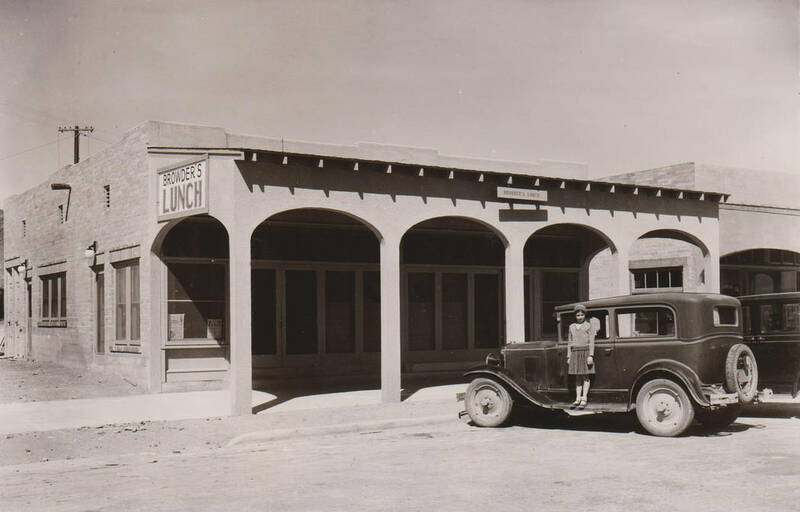 Boulder City/Hoover Dam Museum Ida Browder's daughter, Ida Browder Kelly, is seen standing on the running board in front of her mother's building and restaurant. Kelly owned the property until she sold it to Charles Lawson in 2015. 2 MOBILE STORIES: Head over to the Nevada State Railroad Museum and the Nevada Southern Railway for a story, craft and coloring session while taking a trip along the rails. Trains depart at 10 and 11:30 a.m. and 2:30 p.m. Saturday. The museum, 601 Yucca St., is open from 8:30 a.m. to 3:30 p.m. on weekends. Fares are $10 for those age 12 and older, $5 for children 4-11, and free for children 3 and younger. Call 702-486-5933 or visit nevadasouthern.com for more information. 3 IT TAKES A VILLAGE: Local historian and author Dennis McBride will share stories about the women who helped transform tents and temporary houses into homes and a city when he speaks at 6 p.m. Monday in the community room at Boulder City Library, 701 Adams Blvd. The Boulder City History and Arts Foundation is sponsoring his informal presentation.